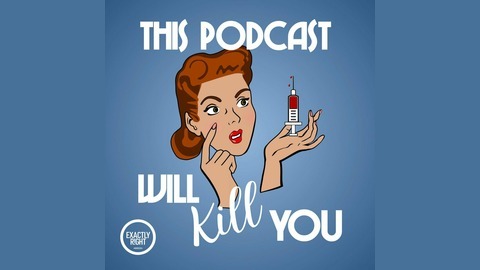 This podcast might not actually kill you, but it covers so many things that can. 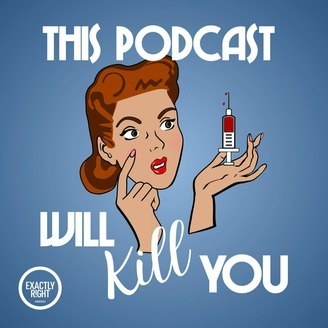 Each episode tackles a different disease, from its history, to its biology, and finally, how scared you need to be. Ecologists and epidemiologists Erin Welsh and Erin Allmann Updyke make infectious diseases acceptable fodder for dinner party conversation and provide the perfect cocktail recipe to match.